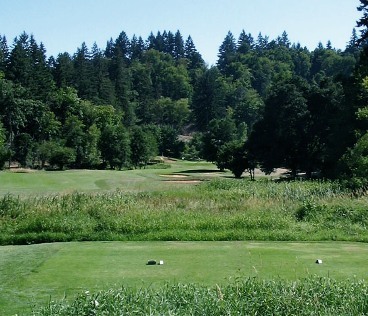 Creekside Golf Course, is a Private, 18 hole golf course located in Salem, Oregon. In the early nineties a group of businessman hired local PGA touring professional and golf course architect Peter Jacobsen, to develop Creekside Golf Club. Construction began in 1992. 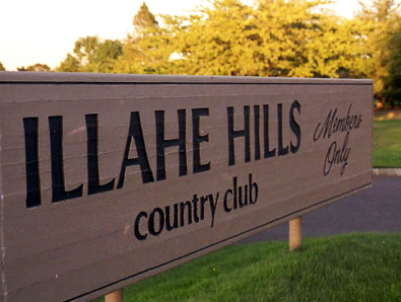 The back nine was opened for play in October 1993 followed by the front nine in June 1994. After the full 18 hole course was completed , Golf Digest rated Creekside as one of the top new courses in the State of Oregon. In 1995 Creekside golf club was sold to American Golf who designed and built the current clubhouse which opened in May 1996. 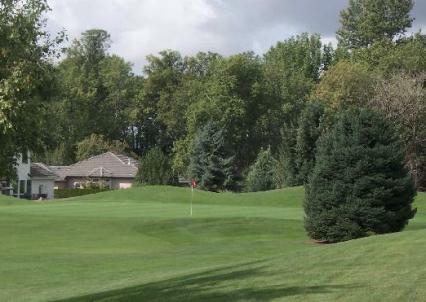 American Golf maintained and operated Creekside Golf Club for a period of Seven years.  In February 2002, local businessman Terry Kelly purchased Creekside Golf Club from American Golf and as of 2009, remains the current owner. Creekside Golf Club offers its members more than 80 sand bunkers, water hazards on 14 holes, and a back nine that emulates a Scottish-links course. With both wetlands and wandering creeks, Creekside offers a variety of play on its 6,887 yard, Par 72 layout.